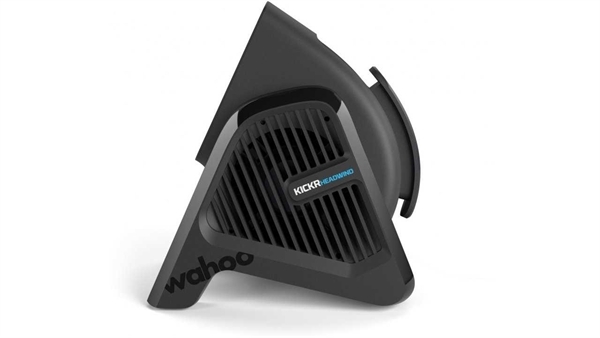 Product information "Wahoo Kickr Headwind"
KICKR HEADWIND's variable speed vortex fan is capable of reaching wind speeds experienced while speeding down the open road, delivering the high velocity cooling needed to stay comfortable during the toughest indoor workouts. KICKR HEADWIND pairs directly with smart trainers in addition to compatible training programs, heart rate monitors and speed sensors to gauge workout intensity and automatically adjusts fan speed based on your efforts. Or simply control the fan manually to set your ideal fan speed. Related links to "Wahoo Kickr Headwind"
Customer evaluation for "Wahoo Kickr Headwind"